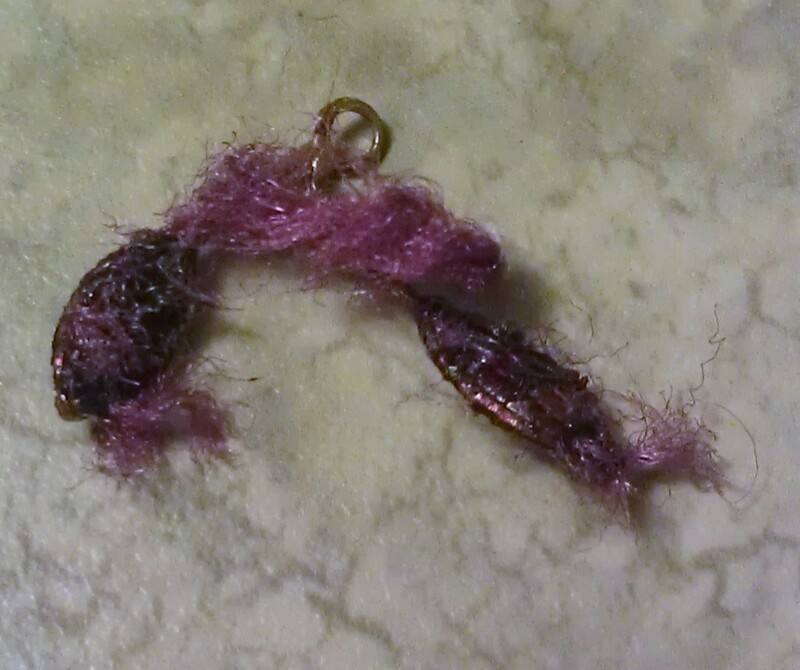 I just wanted to share the results of the Beads of Courage Challenge that I had the pleasure of participating in on September 15th. I joined other lovely lampworkers at Expressive Glass Studio, just outside of Buffalo, NY. Here is the cache of beads that were created! Taking part in this event was a joy--not only did I get to connect with other lampworkers, which is rare for me, but knowing that my work would be touching the lives of children made it even more special. I would love to hear from other lampworkers who may have taken part in the bead challenge! Feel free to leave a comment with a link to your blog post, so we can all see how many beautiful beads were made for the children! 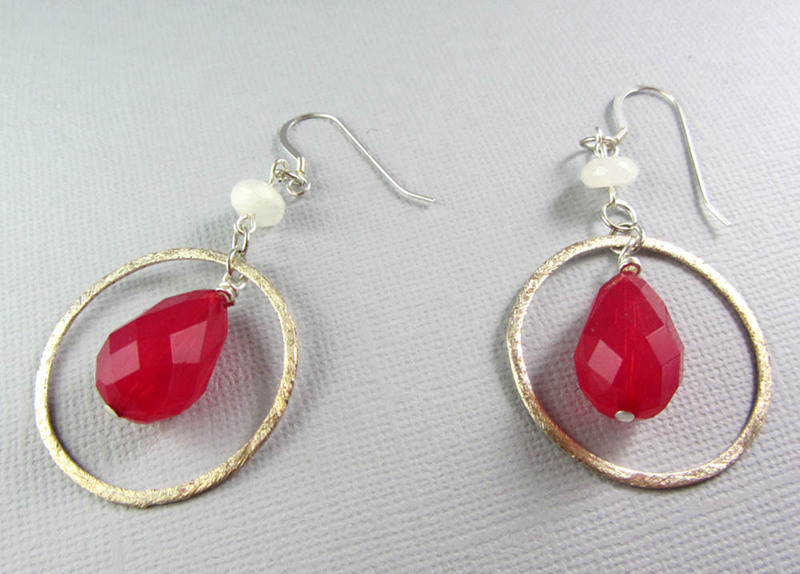 Earrings, earrings and more earrings! 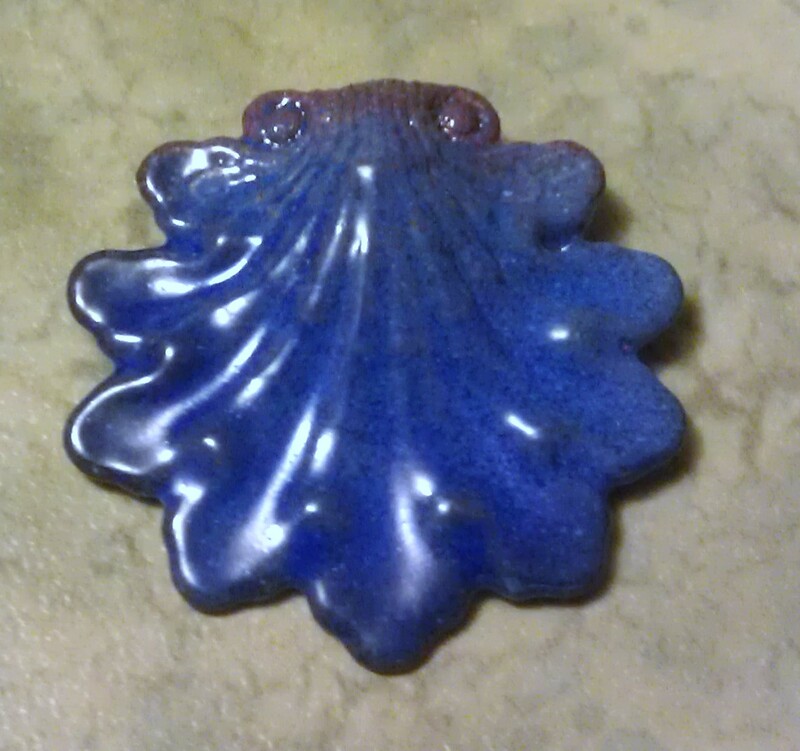 While at BeadFest, I bought a lot of great artisan made beads--especially clay beads! Since I've gotten back, the only thing I've felt compelled to make have been earrings...but who can blame me when I have such pretty beads to work with? Here are snapshots of my most recent creations, all of which are available in my Etsy shop! 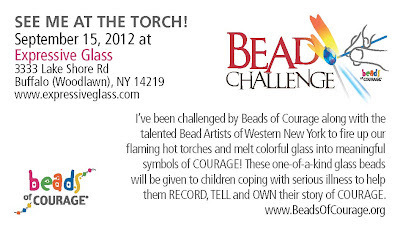 I am taking part in the Beads of Courage Bead Challenge, this Saturday, Sept. 15, 2012. I will be melting glass at Expressive Glass studio outside of Buffalo, NY. Children who participate in the Beads of Courage program are undergoing treatment for various cancers and other chronic illnesses. When they show courage during their treatment, they are allowed to select an artist-made bead to add to their strand, so they have a visible, meaningful reminder of their own strength. 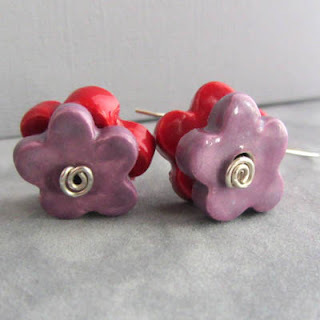 You can read the specifics about Beads of Courage on their website. I figured a lot of bead lovers, and some bead makers check out my blog...so I would love to spread the word about Beads of Courage by encouraging you to check out their mission and the many ways you can help this great organization! 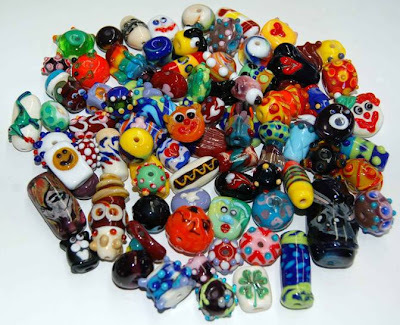 Even though this one is a "glass" event, Beads of Courage accepts donations of other beads, as long as they are safe for use by the children they serve. So if you work in clay or glass, or have some extra beads of those type that are looking for a new home, consider donating them to Beads of Courage! 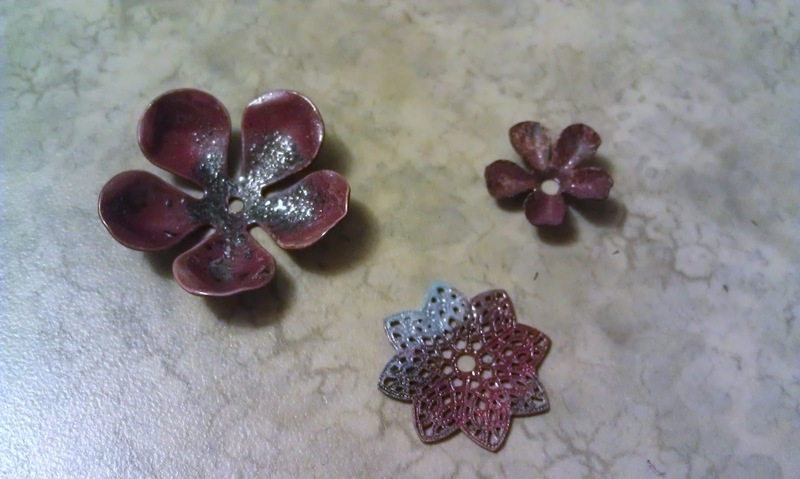 I wanted to post the results of my second class taken at Bead Fest, and enameling class with Gail Crosman Moore. I have to say that Gail was a phenomenal teacher--her enthusiasm is infectious! She made me feel like I could actually have fun and experiment, rather than being worried if I was going to be able to make anything worth bragging about! I have never played with enamels before, even with my lampwork. I own a small bottle of Orchid from Thomson Enamels, which I have never opened. So I was really walking in with no experience, but we were going to be able to play with a torch, and that is right up my alley! Like any new technique, there was a learning curve...I figured out pretty quick that some of the components wouldn't work as good as the others...and I realized I needed to be more generous with my heat. You can see some of the pieces that didn't turn out so well below. It's a learning curve, right? Now a few, I really loved. 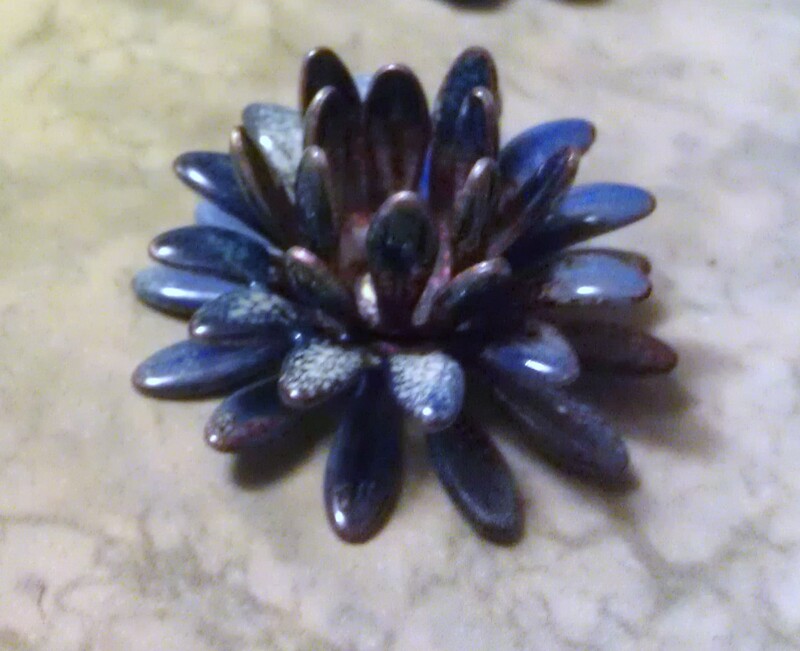 While they aren't at the point where I would use them in a piece of jewelry I plan on selling, I can see the definite improvement from the first few pieces I wrestled with. Now, for the ugly. I mean, really ugly. That's a little bit prettier. And a lot less furry. 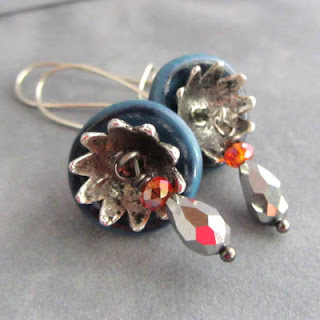 A number of Handmade artists are participating in a handmade Pay It Forward event. In it, we promise to gift three pieces to three lucky commenters...and in exchange, they must pay it forward by doing the same on their own blogs! 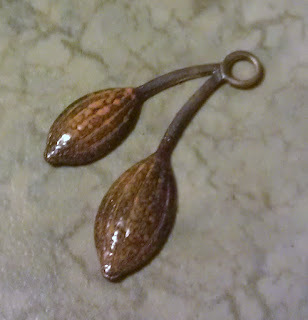 I am joining by way of Terra Beadworks. 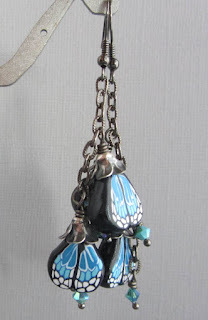 Please check out her lovely beadwork and jewelry! 1) Leave me a comment and include your email address (if your profile doesn’t link back) so I can get in touch with you about your mailing address and some other information about yourself. I want to make sure I send you something you will like and cherish! 2) To complete signing up, you MUST blog a similar post and pledge to make a surprise for the first 3 people who comment on it. I would appreciate you posting within the next three days, so I know for certain who I will be creating for! 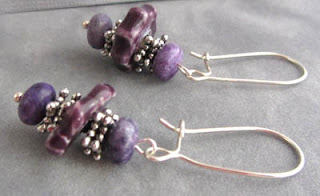 Bead Soup Blog Hop Giveaway! I can't believe it's September 1st! 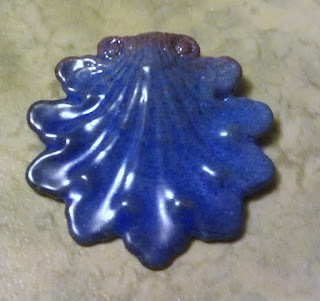 I assigned numbers to those that commented on my Bead Soup Blog Hop Reveal post, and then used the random number generator at random.org to choose the lucky winners! The earrings go to Jo of Jojo Beads! Our new home will be across the pond! And the bracelet goes to Terri of Blooming Ideas! If the winners could please email me (address is in my profile), and let me know their mailing address, I will send these pieces on to their new homes! Thank you to everyone who took the time to comment and look at my work!